Wealth & Status | A Song for the Horse Nation - October 29, 2011 through January 7, 2013 - The National Museum of the American Indian - Washington, D.C. Horse ownership became a mark of personal and family prestige. In early times, people spent all their energies gathering the bare necessities of survival. Horses brought abundance: more food from the hunt, more leisure time. Horse ownership, or an association with horses, conferred status and respect within the community. In many tribes, class divisions, based on the number of horses a family owned, appeared for the first time. A name that included the word “horse”—such as Crazy Horse, Horse Capture, American Horse—signified strength of character. And images of horses on ceremonial objects, clothing, and other personal possessions were signs of deep respect. 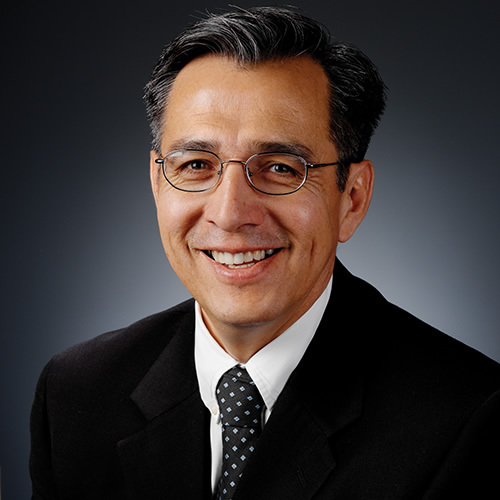 The name of this Lakota chief is a mistranslation. 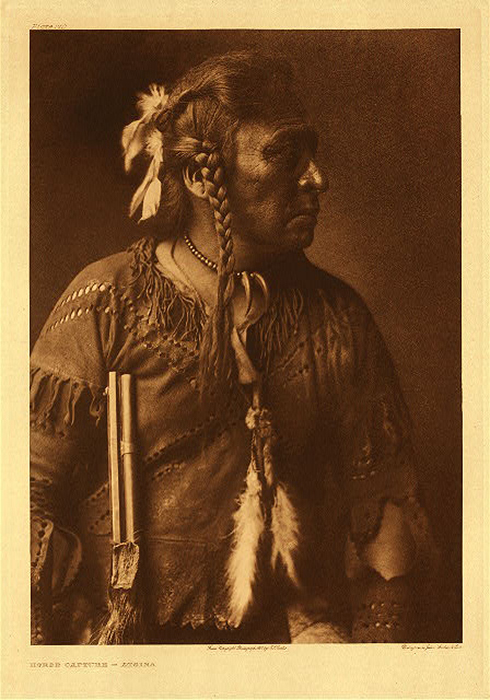 His Lakota name Tasunka Kokipapi actually means that he was so powerful in battle that the mere sight of his horses inspired fear. Others say the proper translation is “his horses are afraid of him,” meaning that horses would rear up at his approach. 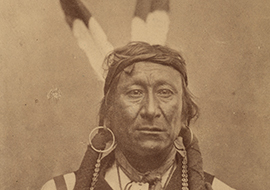 He was a noted Lakota leader in both war and peace, fighting in Red Cloud’s War (1866–68) and leading delegations to Washington, D.C., to seek better treatment of the Lakota Nation. Emil Her Many Horses, 2004. 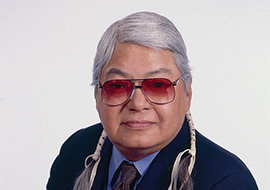 Photograph by Cynthia Frankenburg, NMAI. 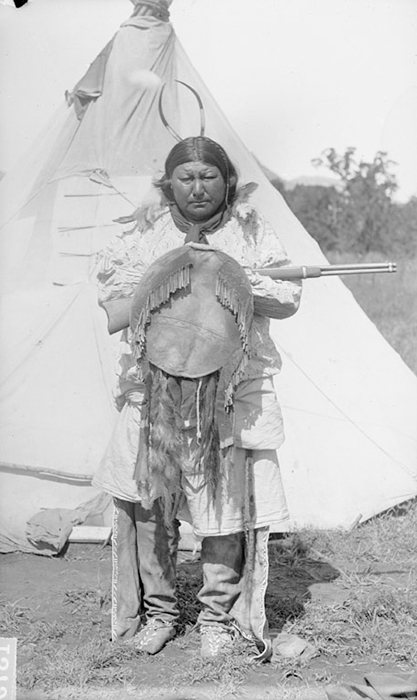 Tasunka Ota Win (Many Horses Woman) was the name of my great-great-grandmother. She received her name because of the number of horses she owned. When the first census or enrollment was made on the Oglala Lakota reservation in South Dakota, her name became our family’s last name—but the census-takers mistranslated Tasunka Ota Win into English as Her Many Horses. 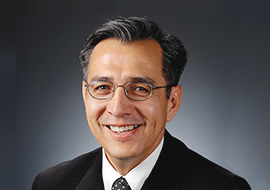 George P. Horse Capture, 2001. 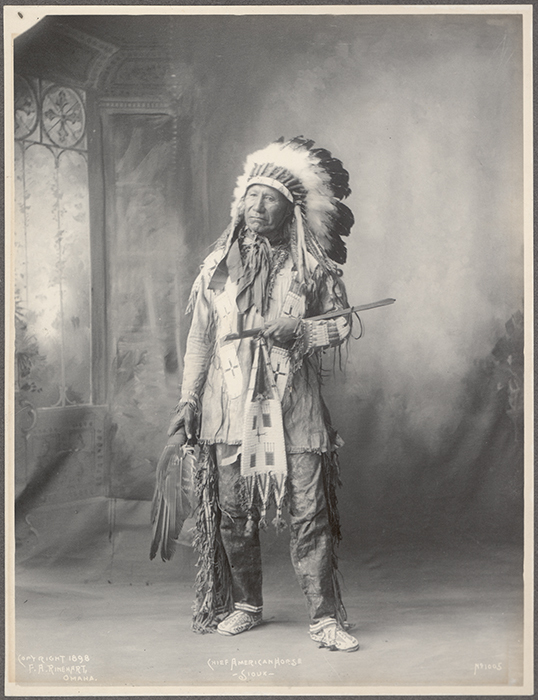 Photograph by R. A. Whiteside, NMAI. My great-grandfather Waatyanath (Horse Capture) was from the Frozen Clan, one of the select tribal groups that produced a number of chiefs. 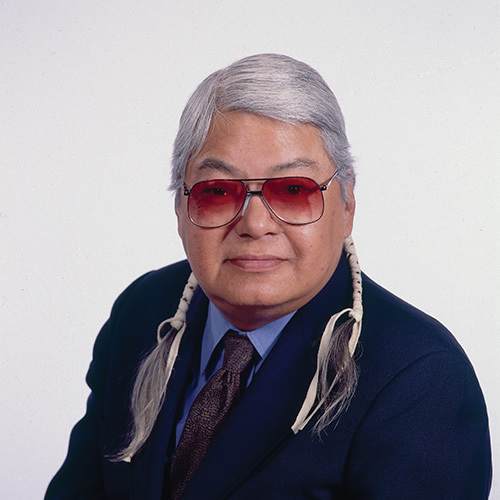 As a special, devoted person, he was a warrior; he sponsored our last recorded Sun Dance; and he was given the honor of being chosen keeper of our Sacred Flat Pipe. My son George Jr. is currently keeper of the Sacred Flat Pipe. 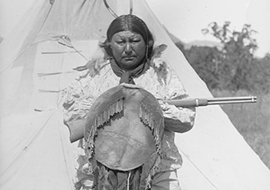 A daring fighter and horse-raider during the Plains Indian Wars of the 1870s, Tsen-tainte (White Horse) once liberated more than 73 horses and mules from the U.S. Cavalry. In 1875 he was captured and exiled to Fort Marion in Florida, where he poured his energies and longings into drawings of traditional Kiowa life—a life that he thought was gone forever. 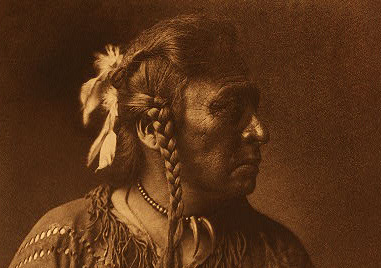 A Sioux leader during the Plains Indian Wars in the 1860s and 1870s, American Horse was famous for his horse raids on American cavalry. 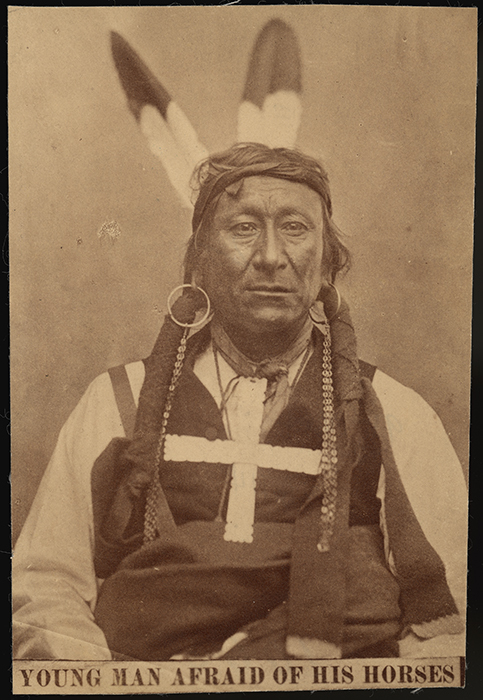 His Lakota name was Mila Hanska Tashunke Icu, meaning “he takes the Long Knife’s [the American officer’s] horse.” The name commemorates his role in the Battle of the Hundred in the Hand (also called the Fetterman Fight) in 1866. 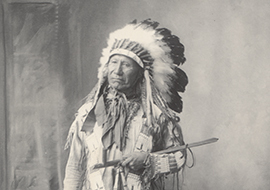 In the summer of 2008, the American Horse family brought his remains from the town of Pine Ridge and reburied him on the family allotment at American Horse Creek, South Dakota.